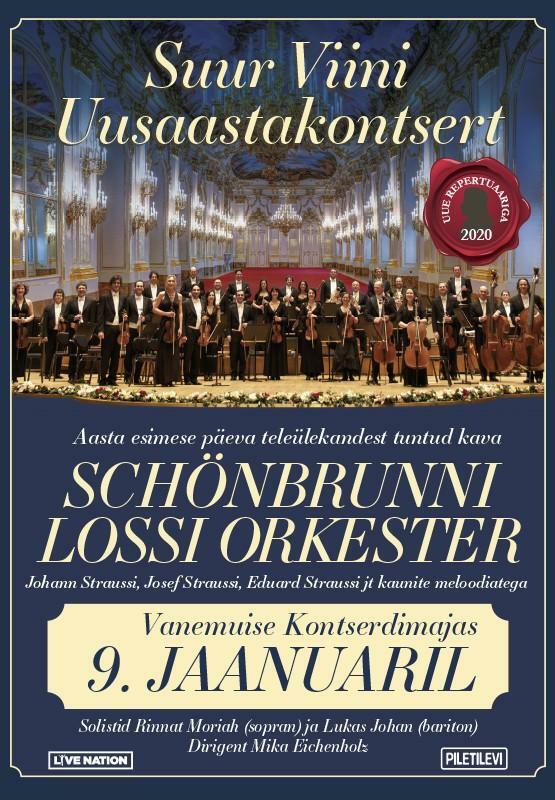 Schönbrunn Palace Orchestra from Vienna gives a concert at Vanemuise Concert Hall in Tartu January 9, 2020 and at Alexela Concert Hall in Tallinn on January 10, 2020 presenting masterpieces of classical music. The 30-piece orchestra is conducted by Mika Eichenholz featuring soloists soprano Rinnat Moriah and baritone Lukas Johan. 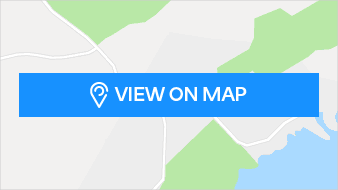 The New Years Concert tradition is very popular and the concert includes always the most famous and well-known parts from from the world-renowned TV show that has been broadcast on New Year's Day for 60 years. 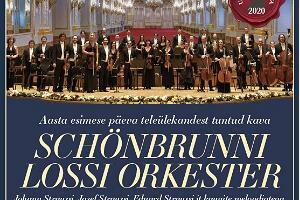 Only Vienna's most skilful musicians and song soloists will appear when Schönbrunn’s ensemble performs in Tartu and Tallinn. The concert is a fine selection of masterful music by Johann Strauss, Josef Strauss, Eduard Strauus and other the most beautiful tunes of the classic composers of the era. Of course, each concert ends with the Radetzky march where the audience can tactily participate in the conductor's lead. The Schönbrunn Palace Orchestra is a highly professional, traditional and internationally sought-after Viennese chamber orchestra, which has been very successful since its inception in 1994. The members of the orchestra are dedicated and artistically highly qualified musicians. All of them have received their education and training at internationally renowned conservatories and universities. The Schönbrunn Palace Orchestra has a long tradition of working with singers. In addition to the high musical level, the orchestra is also known for its unified sound, its charming stage presence, as well as a highly professional appearance. In addition to the regular concerts at the Schönbrunn Palace Orangery (where Mozart himself performed in 1786), the orchestra has also become a very important ambassador of Austria and has had many international successes. The Schönbrunn Palace Orchestra attaches great importance to Viennese-style interpretation of the pieces it plays and excels in interpreting the works of classical Viennese composers and Viennese music with a subtle and individual touch, always adding that „Viennese“ note. Critics can constantly say that "Nobody in Vienna music like the Vienna musician"!